You Just Made a Smart Decision. 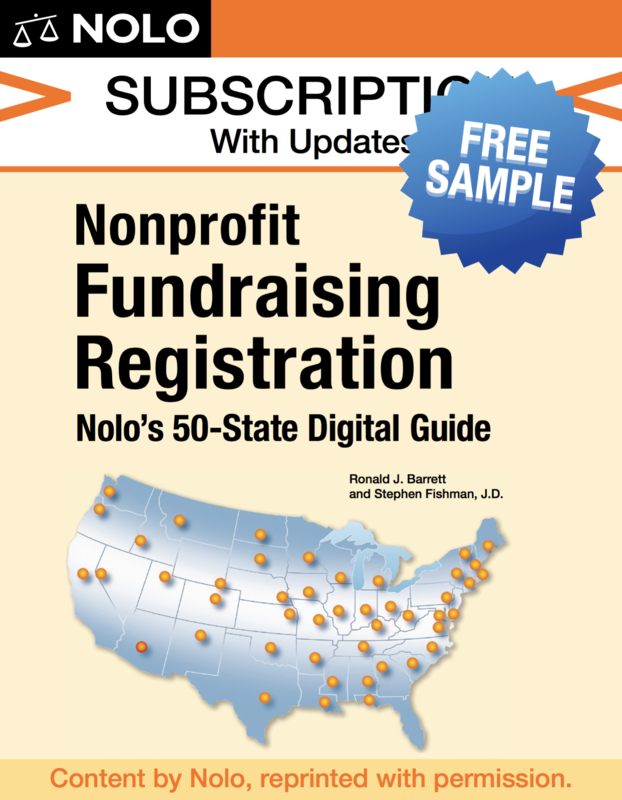 Thank you for your interest in our Free Digital Guide to Nonprofit Fundraising Registration. Download it below, then learn how to save thousands by self-registering your nonprofit with our complete digital guide to fundraising registration.